Less is more. Never hide behind your make-up or your clothes. The first product I use every day is face wash — Philosophy’s Purity Made Simple. I end my day with a facial serum. 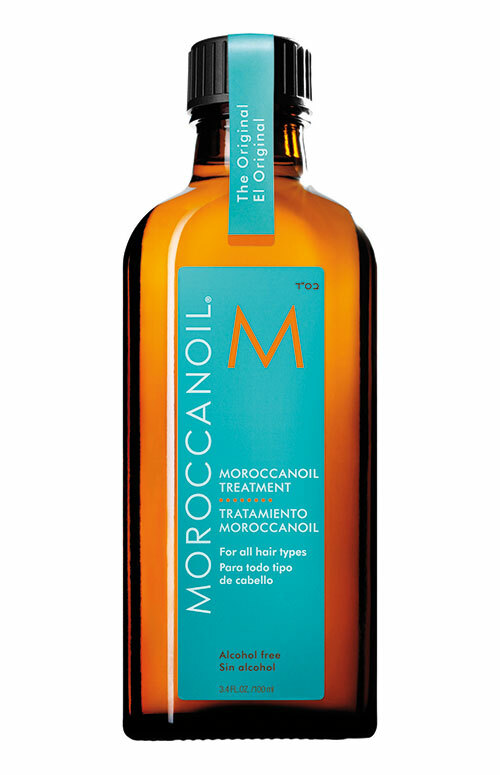 It loads my face with nutrients and my skin wakes up feeling supple in the morning. Lipstick. I never wear it on a day-to-day basis, only for events. I just do a natural gloss daily. 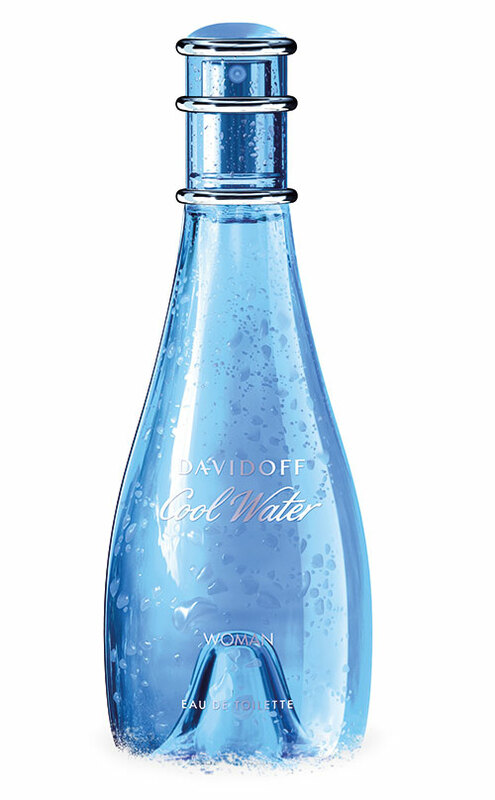 My mom used to use Davidoff Cool Water. It was an American fad 15 years ago, but in the rare chance I smell it on someone, it takes me back to my childhood. I’m still looking for the right one — something alluring, mysterious, and feminine. Facial sunscreen, Benefit’s Hoola Matte Bronzer, MAC Zoom Lash Mascara, Moroccanoil Hair Treatment for when my ends get dry, and Bobbi Brown’s Shimmer Brick. Facials or massages. They’re much needed to de-stress and detoxify, and I always feel renewed. I would love to get a facial every week if I could, but it’s hard to find the time. She barely uses any products, and her skin has remained flawless to this day. She’s the one who told me that less is more, that all you need is a good moisturiser. She’s used a simple Oil Of Olay cream her entire life. If my skin is in trouble, it’s probably because of what I’m consuming. So I’ll drink a ton of water (way more than usual) and stick to only nutrient-rich, all-natural food for some time. My facial cleanser (Purity Made Simple by Philosophy), my facial serum and moisturiser (Raziehs Radiant Serum and their Obsession Cream), tweezers, chapstick, and hand cream.